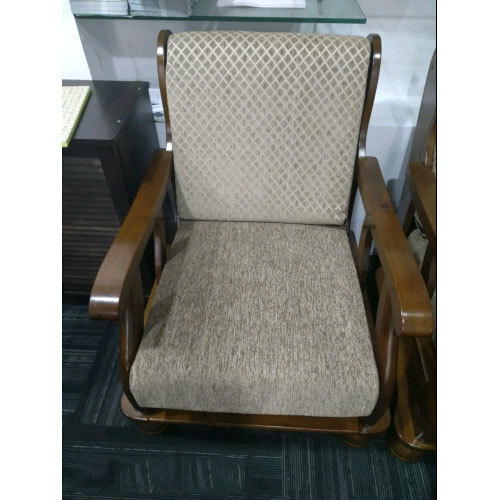 In order to fulfill various demands of our esteemed clients, we are engaged in providing an optimum quality array of Sofa Chairs. We are the prominent Manufacturer of a wide range of Designer Bed, Coffee Table, Conference Table, Dining Tables, etc. Due to our quality products, we have carved a special niche for ourselves in the national market.